Here are some of our most popular language courses at selected boarding schools in Britain, France and Spain. There are many other courses, this is just a small selection. Please call us so that we can send you a list of summer course options that would be ideal for your child. 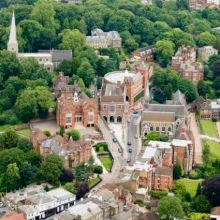 This language course is located directly in London at the renowned Harrow School (founded in 1572) where some of the Harry Potter movie scenes were shot. Apart from standard English courses, courses combining English with tennis or golf coaching are also offered. 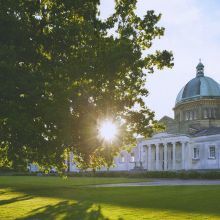 Impressive summer courses with exciting extras (e.g. extreme sports, (helicopter) flying, football, golf, riding, tennis). 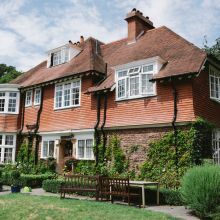 Intensive English courses for teenagers in family-like surroundings in Folkestone, a coastal resort southeast of London. 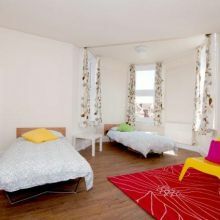 Spacious, modern accommodation. A summer course for very sporty students: tennis, golf, football, hockey, dance as well as a focus on music. 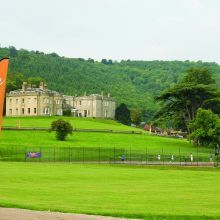 A popular summer school north of London with various activities which is very good value for money. 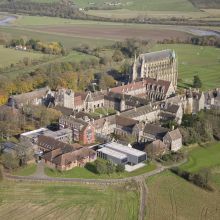 Language courses for 2 or 3 weeks in a beautiful, rural boarding school between London and Oxford. Especially suitable for younger children due to the TLC (tender loving care) given. A great summer course in a beautiful north English country setting, about 1 ½ hours from Manchester airport. The perfect summer school for lovers of outdoor activities. 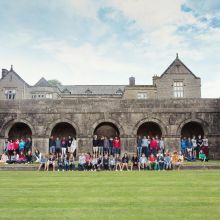 Intensive academic programme with a wide range of courses specifically designed for students who due to start GCSEs, A-Levels or the IB at a British school. Approx. 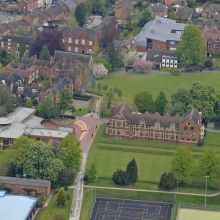 45 minutes from Birmingham airport this boarding school offers general language courses as well as academic preparation courses with stunning sports facilities. This Harry Potter style school has very successful English and academic preparation courses and is located in a green suburb of Bristol. 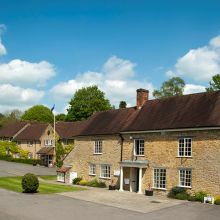 This is one of the more demanding language schools located in Sherborne, a small picturesque town in Dorset, southwest England. 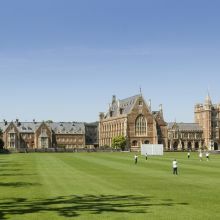 Sherborne International College offers intensive and academic preparation courses in very small groups. There are also courses suitable for younger children. These are just a few examples of exciting English courses – there are many others, also in the north of England and Scotland! Please feel free to contact us. 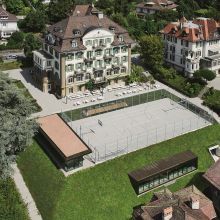 Learn English or French near Lake Geneva: Brillantmont is a family-run boarding school with a very interesting language school in summer. Offers French courses in a boarding school in Aix-en-Provence in July and August combined with a wide recreational programme. 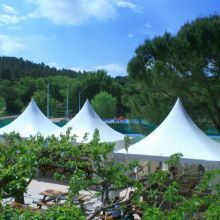 Spanish courses with good sports facilities in exclusive surroundings (former 4 star hotel!) located close to Cádiz near the sea. This is just a selection and there are many more interesting courses, so please do contact us. Or even better: let us know what you’re looking for via the contact sheet below! We will locate the right course for your child’s needs.